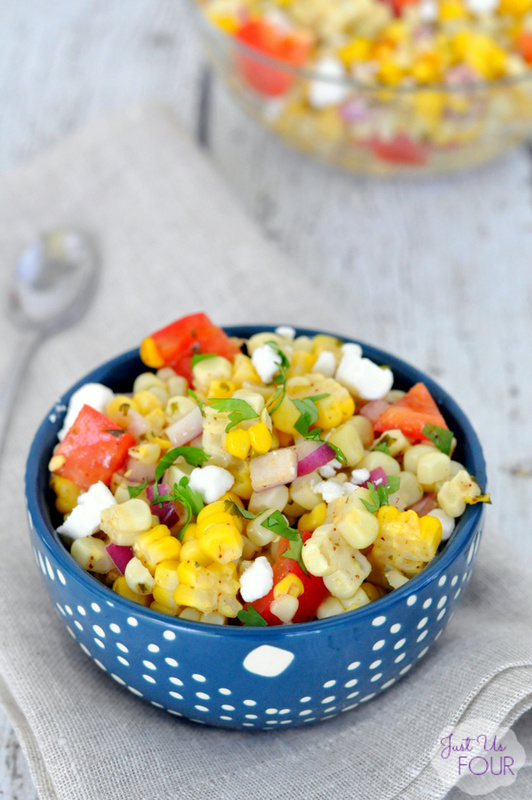 Summer Grilled Corn Salad is the perfect option for your summer BBQs and picnics! 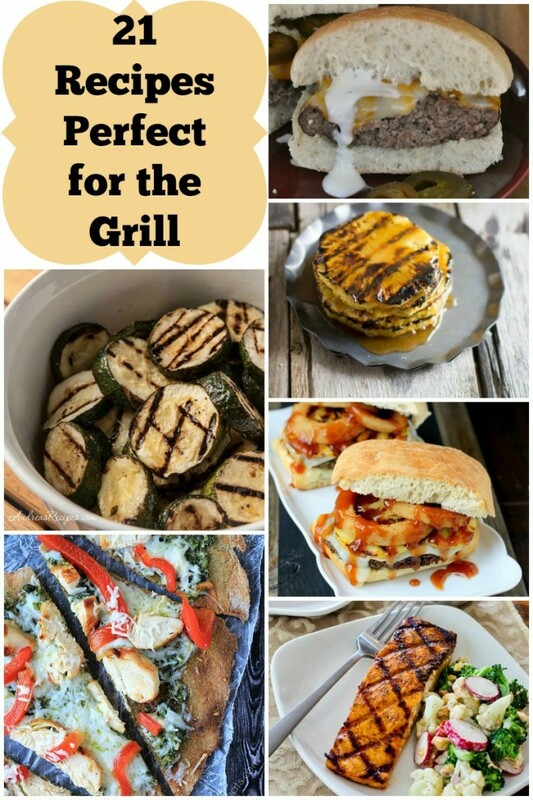 This make ahead recipe is filled with fresh summer produce and is ideal for a hot summer day! This corn salad recipe is so easy to make and so refreshing from all the corn, tomatoes, red onion, cilantro, and goat cheese combined with a dressing! 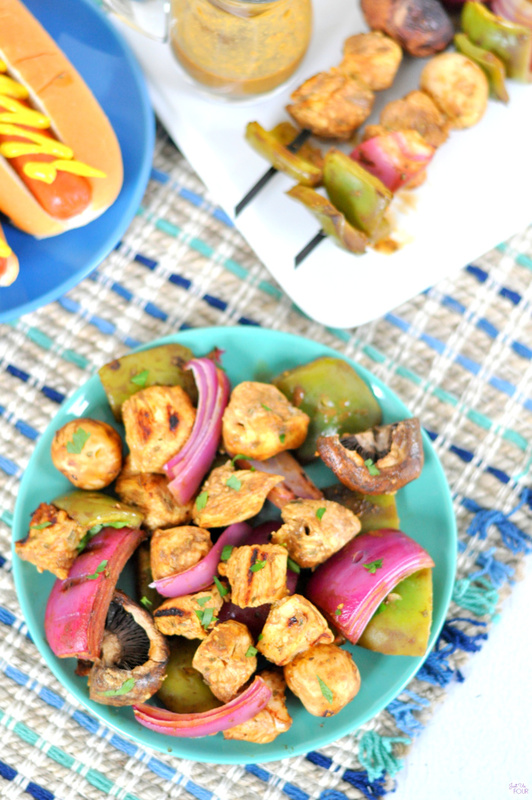 BBQs, picnics and tailgates are the perfect places to bring this grilled corn salad. This easy corn salad recipe is perfect to make ahead and just grab out of the refrigerator when you are ready to enjoy it.